Welcome May, Leo Theme is honor to release a multi-purposed and multi-homepage theme named Leo Sutamura Prestashop Theme – in version 1.7.3.1. If you are looking for an online store for your furniture product, wooden product, interior or exterior product, Leo Sutamura is a perfect choice for you. 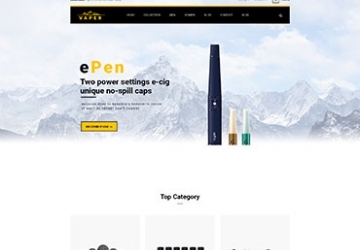 Leo Sutamura comes with 6 different homepages, is built on the best Prestashop Framework, powerful Ap Page Builder module and advanced techniques like HTML5, CSS 3, Bootstrap 3.x make it eligible to meet any touch requirement of a modern online store. 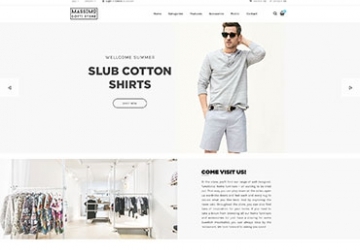 All of the homepages are equipped with powerful modules and its rich built-in functionality and their diversified designs give you more choice for your store interface. Leo Sutamura is designed with the bright background color, neat layout to highlight your product or item. You can easily approach your web-visitor with images or videos of your hot trend product or special even or promotion thanks to Leo Slideshow module. Moreover, Leo Blog module will leave a place for you to SEO for your site with useful articles or blogs. Leo Sutamura is compact, easily installed. Especially, in the latest version 1.7.3.1, Leo Sutamura Responsive theme not only supports multi-language, but it also supports RTL languages, which gives convenience for your customers who speak whatever language. Importantly, besides the built-in functions of default Prestashop, at this version 1.7.3.1, we have made a big change in Product detail page. 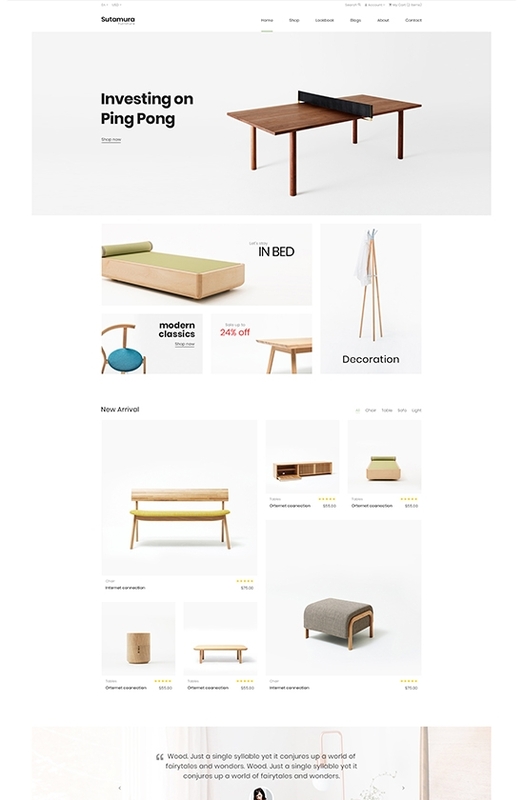 We have created 7 different and unique layout styles for the product detail page. This is thanks to the improvement of Ap Page Builder module, hope to bring the greatest utilities for Prestashop user. You can self-design for your Product detail page to display your product in details you want to be more visual to your clients. Last but not least, Leo Sutamura is 100% responsive so it looks nice on any devices or screen sizes, is completely adjustable. What makes Leo Sutamura Responsive Prestashop Theme special?